Hello everyone, welcome to the Chain Strike Tips and Tricks guide. 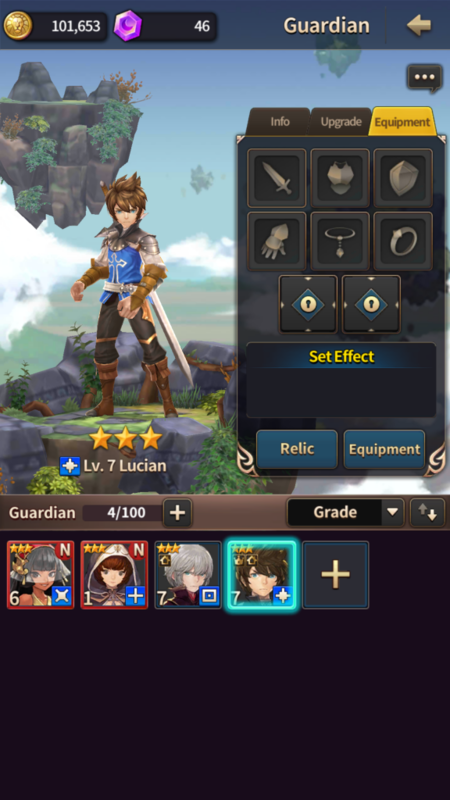 This guide is designed to help you understand the mechanics of Chain Strike, learn some strategies and tips for the game, and generally further yourself in the gameplay. 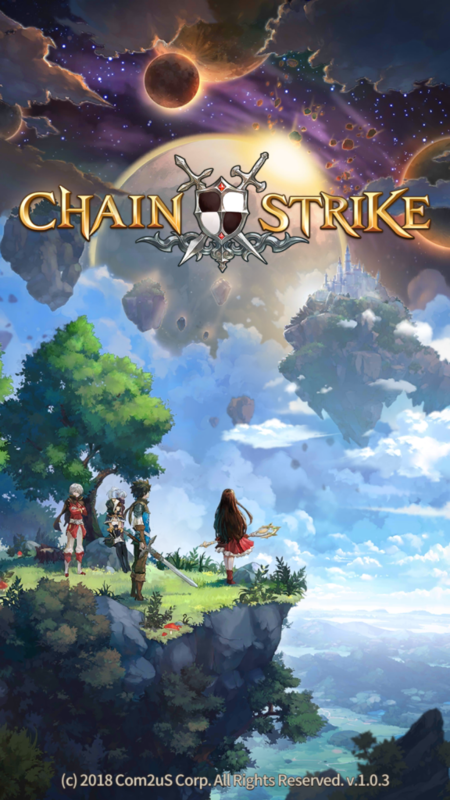 Chain Strike is a grid style turn-based RPG with an anime them to it. It’s very similar to games like Fire Emblem Heroes and The Alchemists Code. The grid system in Chain Strike is a bit different than other grid strategy games because of the movement styles it takes into account. In most grid strategy games, each unit has a range allowing them to move a specific number of squares on the grid. Chain Strike has that same range but adds movement types to its units. 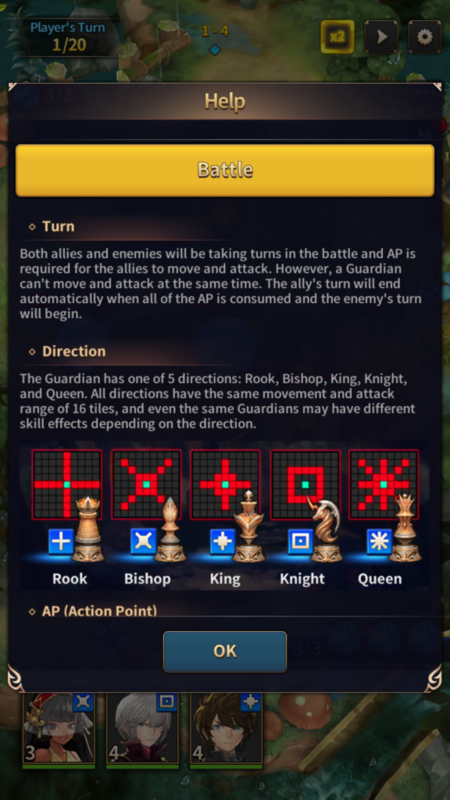 The game has five chess like movement types in total. Rook, Bishop, King, Knight, and Queen. Each movement type is different in the way it allows units to move across the grid. Rook types can go up down or either side in a straight line, Bishop can go in a square around it’s or diagonal in an X formation, King can only move in a square and only 1-2 spaces at a time, the Knight can move in a full square that is a few blocks away from it on the grid, and the Queen can move in any direction it wants depending on the units range. The character units are what makeup Chain Strikes battle system and general lure to playing the game. It is full of uniquely designed characters in their appearances and the way they play. A lot of them fit into the main story of the game adding an extra flair of interest to what’s going on. But the characters themselves are definitely the main function of Chain Strike. Like most grid strategy games your goal is to build your forces by summoning new characters and using them against enemy teams in strategic combat. The combat is where you’re going to be spending most of your time as you go through the different story chapters. During the story, you’re going to fight your way through different chapters that each have a number of missions for you to go through. As you play you’ll level up your units, your player account, and obtain things like equipment for your characters. The combat in Strike Chain isn’t difficult at its core and is explained very well through the games in-depth tutorial. The big issue with it is it’s very easy to get lazy with the game’s combat and fall into sloppy habits. What you want to do is follow the tutorial closely if you’ve never played a grid strategy game before. If you have then this is going to feel very familiar and give you no problem. As stated before, the characters are the main function of the game in both combat and collecting. Those are the two things you will be doing the entire game. And since we’ve gone over the basic combat mechanics we’re going to talk about collecting now. It’s very easy to get character units in Chain Strike because all it takes is a little time. Like most other character collecting games you have to gain a special currency in order to buy character summons. This currency can be bought with real money or obtained through various methods in the game. The easiest ways are just playing through the chapters in the story. But you can also get them through the quests as rewards. Quests are special objectives you complete to gain rewards. Most of the time the reward is the currency needed to get character pulls. So you won’t have any issues getting those at the start. 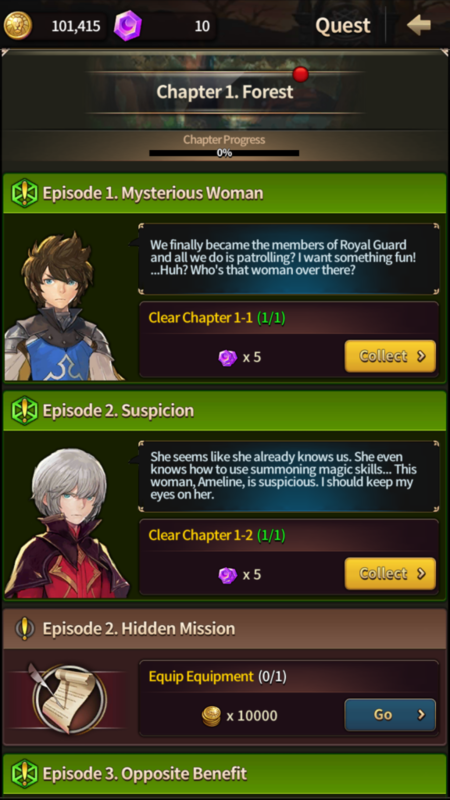 You’ll also be able to get some characters throughout the story, so be on the watch for that. Now, when it comes to managing the characters themselves there are two ways you’ll do this. Through Upgrades and Equipment. Equipment is simple, you can equip weapons and armor to your unit to increase their stats and make them stronger. 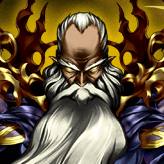 The upgrade is a similar method but requires other units to enhance the character. By feeding units you don’t want to another you boost their base stats making them much stronger than they were before. This is a great way to use duplicate units you’re not going to use in your main team. 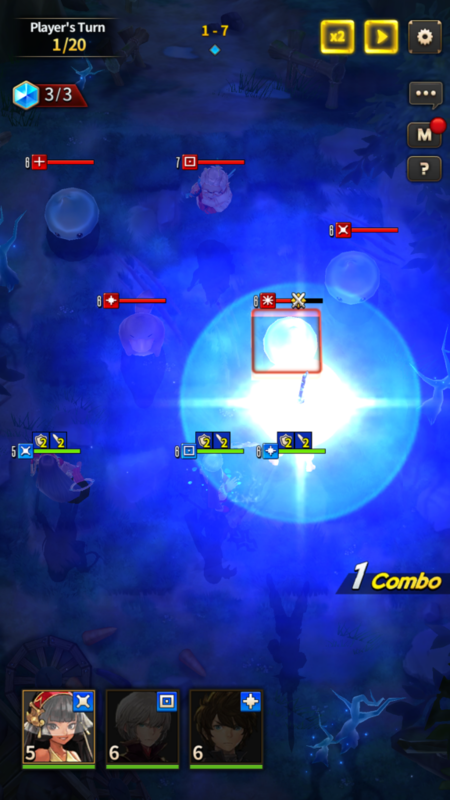 The biggest tip I can give when playing Chain Strike is to utilize every attacking opportunity during combat. Every unit has their own abilities that set them apart from each other. Really pay attention to who has what because it’s important. Always have at least one unit who has healing abilities, especially when you’re in the later chapters of the game. 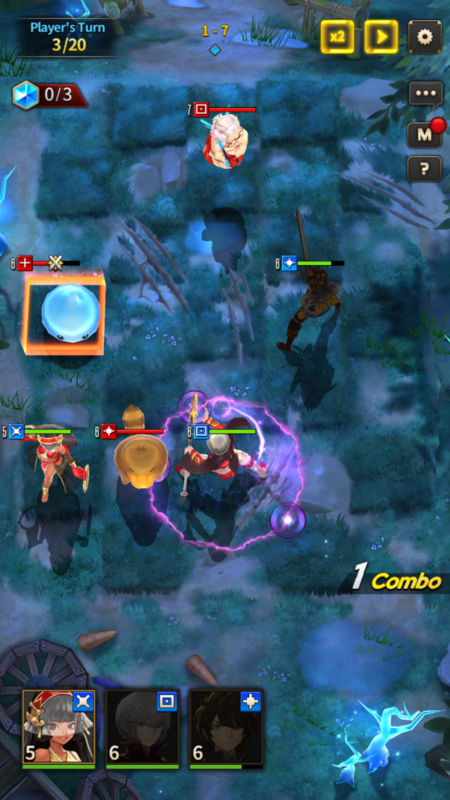 Typically the healing units will also have buffs that boost defenses or damage output and those are also important. Filling your team up with powerful attackers may work at the start but as things get more difficult you will be swept clean without heals and support. Another tip that is kind of unique to this game is utilizing the Pincer Attack function. Basically when you position units on the field in just the right way you can do a Pincer Attack that allows multiple units to attack in the same turn on the same unit. This gives the chance to deal very good damage and clear some of the harder enemies a lot quicker. So if you have any chances you have to set up a Pincer Attack you definitely want to take them.